Simply shake the bottle of Ormus well before use. Apply after your shower or before bedtime. Squeeze 1/2 a dropper into the palm of your hand, rub your hands together and put on face, forehead & neck! Massaging in is un-necessary! Within 1-2 minutes you may feel a tightening &/or a mild tingling sensation from your skin. 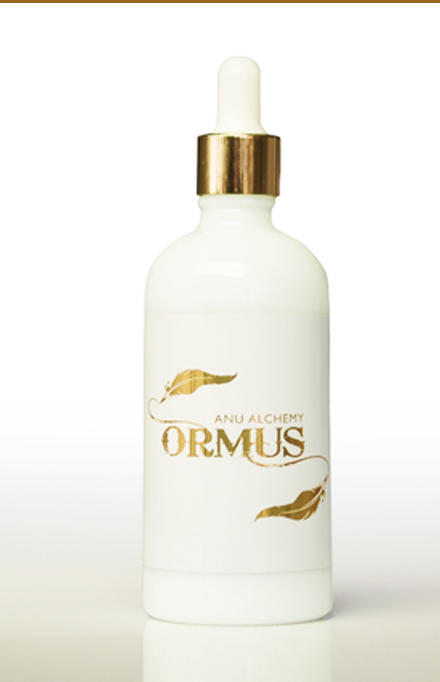 Some people may apply Ormus to the neck, throat, upper chest, arms and back of hands… and any other area of skin. Keep the bottle tightly capped, out of direct sunlight, protected from moisture, at room temperature and away from electro-mechanical energy. These statements have not been evaluated by FDA. Anu Alchemy, LLC makes no promises on claims of any physical or medical outcome. Some like Ormus, some do not. Ormus & Navapashanam Energized Distilled Water. There are trace amounts of Magnesium.